There is much discussion on Mercury Amalgam Filling toxicity. I would like to share a 2007/2009 Canadian Health Measures Survey that assessed the relationship between mean urinary mercury concentration in the general Canadian population and the number of amalgam surfaces. The researchers also reviewed data on mercury levels for males and females and for different age groups. 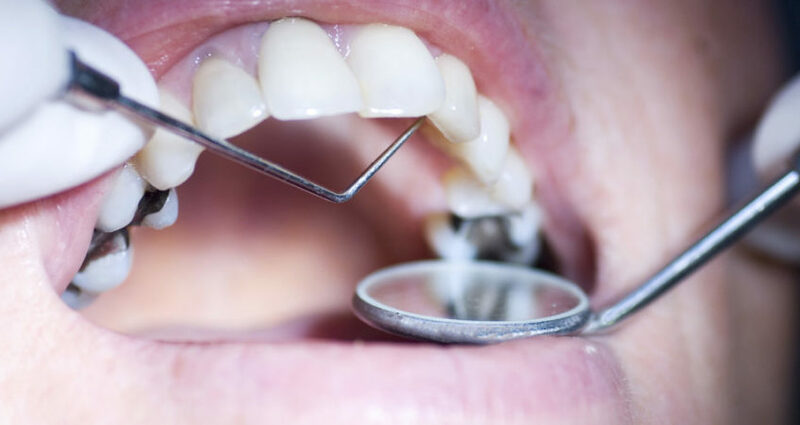 To translate, the team looked at the total number of silver amalgam fillings in a patient and compared it to how much mercury was in their urine. They also looked for gender and age differences. The results show that the overall mean mercury concentration was well below levels associated with any health risks, regardless of the number of amalgam surfaces. Overall, approximately 98% of participants had mercury levels that were lower than levels considered to pose a health risk. The study was in line with studies conducted in the US and Europe. It demonstrated that dental amalgams are not a hazardous source of elemental and inorganic mercury in human beings.